As a blogger or influencer you need to know how and when to hire a virtual assistant so that you can scale your business. 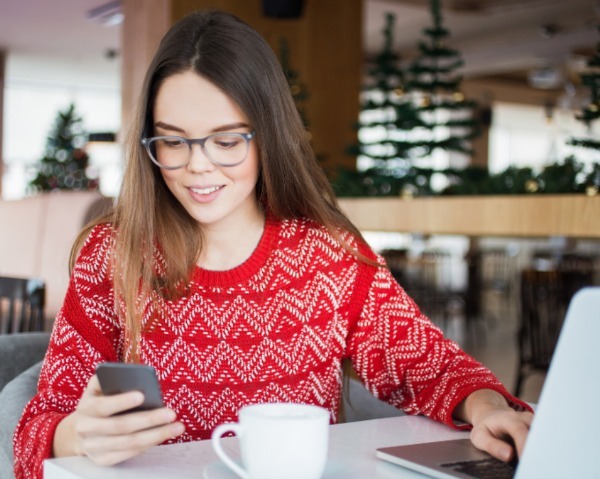 There are so many hats that you wear that when you get to the point where you can hire a virtual assistant you want to make sure you are set up to do so wisely. This post contains affiliate links where I will be compensated if you purchase any of them. Mary Baird-Wilcock is CEO of The Simplifiers which was started in 2003 as an events management company. The company put on large, nontraditional events for clients like Facebook, Google, and Microsoft. 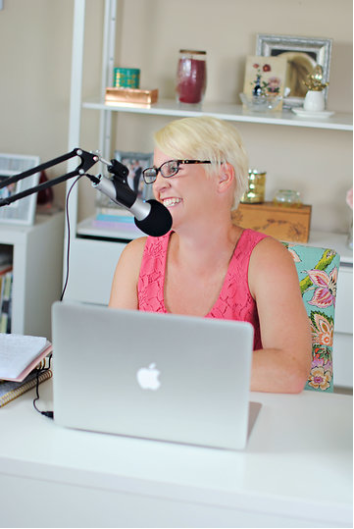 The Simplifiers was begun in the United States but Mary moved it to England and made a pivot toward a podcast and coaching those who work in creative industries. Mary is also the mother of 2 so she totally understands the mom life and how complicated that can be. She gets that we as women, in general, are always going 90 MPH and trying to juggle All.The.Things. Over the past few years of running her business, moving it overseas, and becoming Mom to 2, she has turned to a new way of doing business and life. The new way involves doing less to accomplish more. What Should You Focus on First? With so many plates to keep spinning all the time, it can be difficult to figure out what to focus on and what to let go. Mary began her process of getting clear on what mattered most with a book. The Desire Map, by Danielle LaPorte, is not about setting goals but about laying a foundation. We have a tendency to run on the hamster wheel simply because it’s what everybody else is doing and so we figure it must be the right thing to do. Mary answered the question, “How do I want to feel in life?” with feelings of contentment, love, radiance, and being connected to the work she was doing. Those are what Danielle calls Mary’s “core desire feelings”. The next step is figuring out what goals will allow her to feel the things she desires. Answering the question of how you want to feel in life allows you to say no to the things that won’t take you toward those feelings and to move toward the things that align with what you value most. Because I work with women every day on building their own businesses, I often see that the most high-performing women, the ones who are hitting their goals right and left, don’t stop and take a moment to actually acknowledge what they’ve accomplished. They just keep pressing on. Instead of rewarding themselves for a goal reached, they start working toward the next goal. One of the things that Mary does with her team, who all work remotely, is to encourage them to celebrate their wins. It doesn’t matter the size of the win. It could be small; landing a podcast guest that you’ve been wanting to get on. Or it could be huge; signing on a 5-figure client. For busy moms who are doing their best to keep all the plates spinning, your win might be the fact that you got a shower. It’s not the size of the win; it’s the importance of celebrating them. If you get up, get dressed, get the kids breakfast or off to school, you are a winner. Celebrate! At some point, if your business is growing, you are going to need to begin handing some things off to someone else. Listen, I know that you’ve been doing it all for a very long time. And you keep adding things and adding things until you are no longer doing any of it well. And you feel guilty. But you aren’t the problem. The problem is that you’re trying to take on everything and be responsible for it all. If you know it’s time to get help from outside, Mary laid out a terrific process for us on how to go about doing it. Start with a piece of paper and simply write down why you want to hire a virtual assistant. Once you have your why down in a couple of sentences, you’re going to write down bullet-point style all the tasks you do in any given week. List them, every single one. Once you have your list of “Heck NO’s!”, you’ll know what tasks you need to delegate to a virtual assistant. There are people out there who actually love the tasks you hate and can do them much faster than you because those tasks are in their zone of genius. Should You Hire a Specialist or a Generalist? Now that you know which tasks you want to hand off, you need to decide whether to hire one person to do them all or hire specialists for each area. Mary believes in hiring multiple virtual assistants who each specialize in their own small niche. The possibility of finding one person who can do all the things that you need to hand off is slim to none. No one person is going to be an expert in sales funnels, email marketing, graphic design, and managing your own calendar. Those are all totally different skill sets. 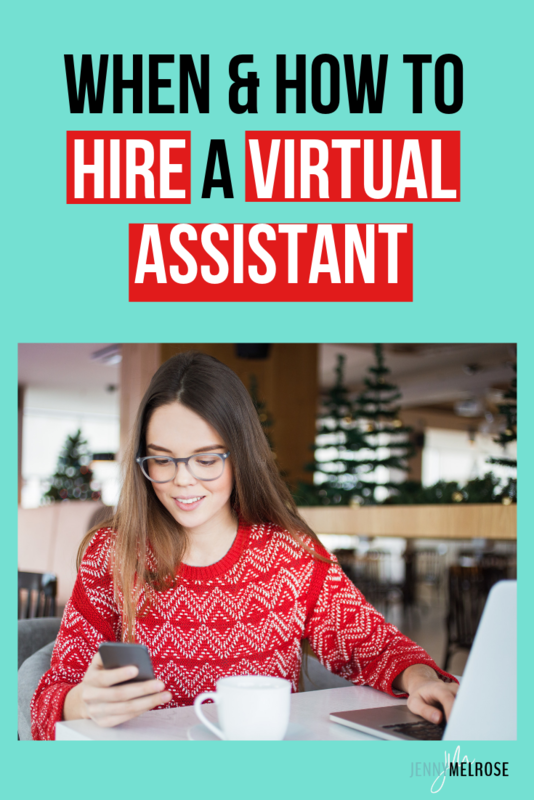 Lest you think that this is going to cost you thousands of dollars hiring a bunch of different people, just remember that you can hire a virtual assistant for as few hours as you need one. Maybe you hire a graphic designer for 10 hours a month to create all your graphics. You don’t have to guarantee someone 20 hours a week in order to hire them. You can hire based on exactly what you need to have done. And keep in mind, an experienced virtual assistant is going to cost more per hour but she will also get the work done much more quickly and it will be done correctly, thus saving you money in the long run. You’ve decided to hire a virtual assistant, or two, and it’s time to start interviewing. What you’re going to find is that everybody and their brother is a virtual assistant. Seriously, being a VA is the hottest thing going for remote work and anyone can call themselves a virtual assistant. What you need to do is ask anyone you interview what their zone of genius is. Ask them what they love to do. If they respond that they enjoy it all, you need to hone in further. Ask them what they “love” to do, which parts of the work you describe lights them up. 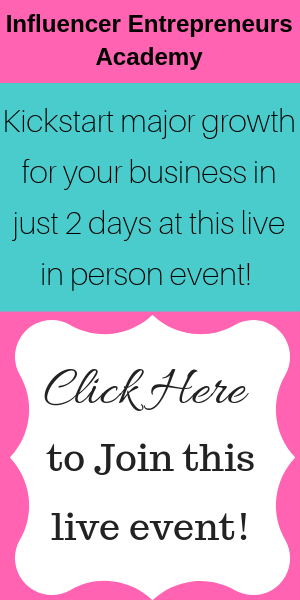 The absolute best way to find a great virtual assistant is by asking other business owners. If you have a mastermind group or even just some friends in the online entrepreneurial space, ask them first if they have someone they can recommend. If you don’t have a personal support network you can ask, start with any private Facebook groups you might be in. Post in the group and be specific about what you’re looking for and you will get great recommendations. Join my Facebook group and ask in there. Maybe you live in a city that has networking opportunities and you attend meet-ups. Put it out there to others who are also a part of that group that you are looking for a virtual assistant. You can also find virtual assistants through agencies. Mary has added a new component to her business of bringing on virtual assistants and matching them with entrepreneurs who need one. Because her company is called The Simplifiers, it was a natural progression to move into the space of helping business owners simplify their lives with one of Mary’s simplifiers. Mary warns against hiring someone from a third-world country. The time difference, language barrier, and the inability to monitor the work and communicate well make this a less than desirable set-up. If you know you need to bite the bullet and hire someone to handle the tasks that are your “Heck NO’s!”, Mary has a guide that can help. Grab it here! This guide will help you understand the personality traits you should look for in a VA, what systems and tools they need to have in place to best help you communicate, how they will track their hours, etc. This guide helps you to ensure that the person you are thinking of hiring will be the best fit for your company and the way you work. Mary’s final tip is to book a specific number of hours before you sign the new VA on. Work on a specific project as a trial run. This allows you to see if you can communicate well, if their skill set matches your needs, and whether you can work with them long-term. As your projects grow and your VA shows you that she can handle the tasks and can communicate clearly with you, you can increase the billable hours you hire for. Be sure to get Mary’s guide and let us know if you have hired a VA in the past or if you plan to do so in the near future!